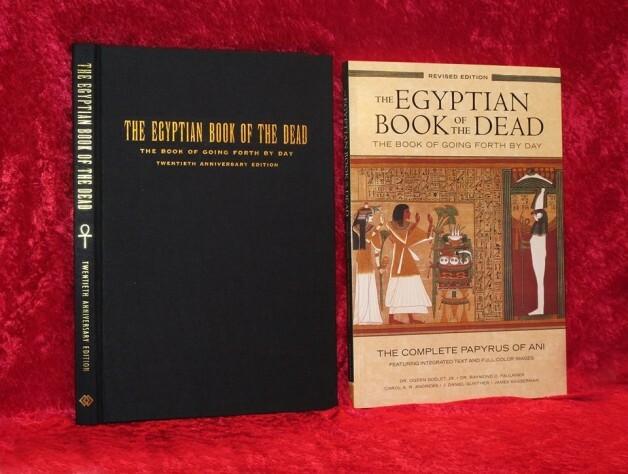 The Egyptian Book of the Dead Never Looked So Good! – Zero Equals Two! 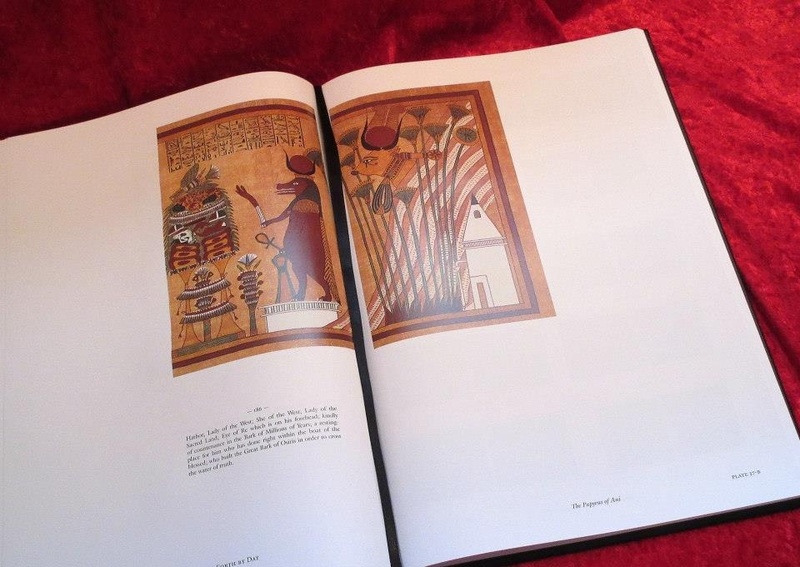 The complete Papyrus of Ani with integrated text and full-color images. The long hot summer has birthed the twentieth anniversary edition of my Egyptian Book of the Dead. The book was published in 1994 and revised in 1998. 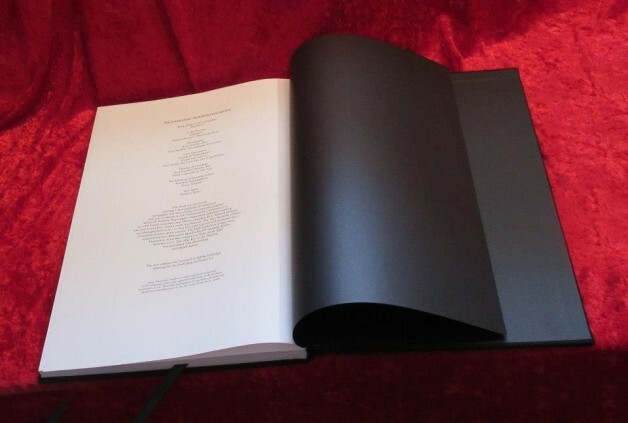 The twentieth anniversary edition includes several important new features. The first is an essay by Egyptological scholar J. Daniel Gunther, who presents an overview of the history of academic research in Egyptian religion and philology during the past two hundred years. The decipherment of the Rosetta Stone in the 1820s began to open the mysteries of ancient Egypt to a world hungry for understanding. Gunther has brought to life some of the trials and passions of scholars who dared journey into a territory that had been wrapped in darkness for millennia. 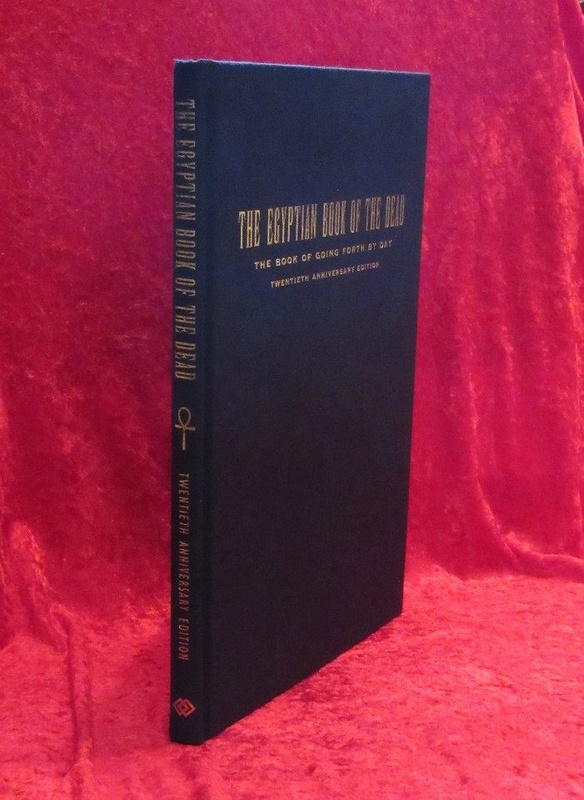 The second is a critical contribution by Dr. Ogden Goelet, who supervised the original publication; he has compiled an annotated bibliography that replaces and expands upon his twenty-year-old original. It is a state-of-the-art survey of academic sources, especially those created in the past two decades. 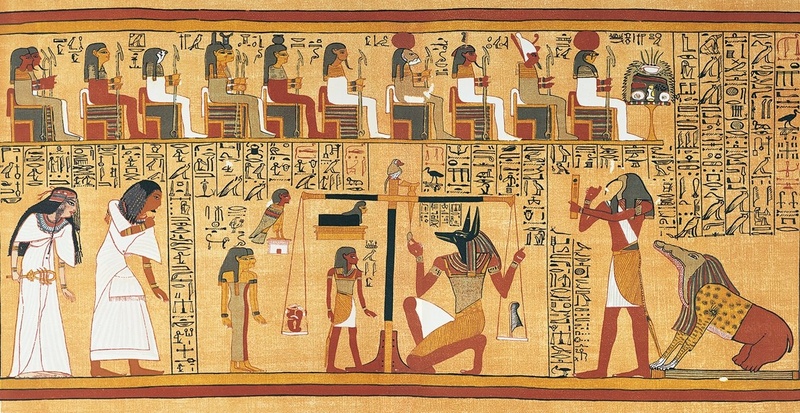 Dr. Goelet has divided the bibliographical materials into separate categories that include: general studies of Egyptian Afterlife literature; Book of the Dead studies and bibliographies; production techniques of Book of the Dead manuscripts; comprehensive commentaries and translations; suggestions for a program of self-study for the interested amateur; and a selection of online resources. Each section is preceded by a brief introduction that explains its parameters. The sumptuous limited edition is absolutely gorgeous!